Wear with an all navy outfit underneath. A mustard printed scarf looks fab with a camel or pale grey coat. A biker jacket always toughens up a soft colour giving your outfit an edge. Mustard looks great as part of a print. The first and probably the most obvious, if you have colouring like me avoid wearing it against your face, pick up the colour in a skirt or as a detail on shoes or accessories. 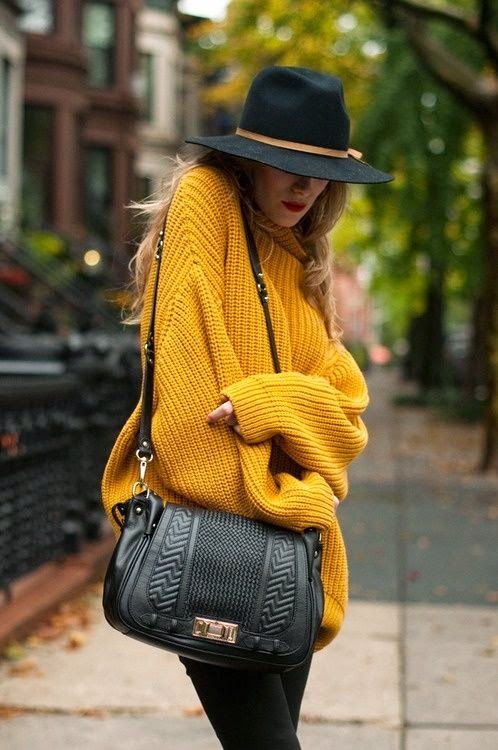 Second, wear the trend in your accessories, a mustard bag, a yellow scarf or gloves - a little 'nod' to the trend will bring your outfit up to date without drowning you in it. Thirdly style with navy or grey. A beautiful pale mustard scarf looks amazing over a pale grey coat, or a mustard skirt with a navy blouse and brown 70s boots..A/W14 heaven..
Avoid tight yellow/mustard jeans or trousers unless you are model proportions they are not the most flattering on your legs. 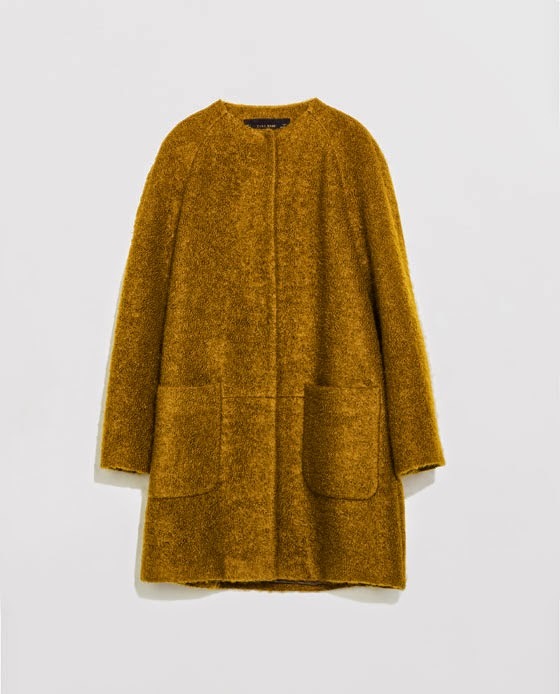 A cool slouchy coat, would look great layered over a denim or biker jacket with blue skinny jeans and navy Celine-esque loafers see a gorgeous pair of Next loafers here. 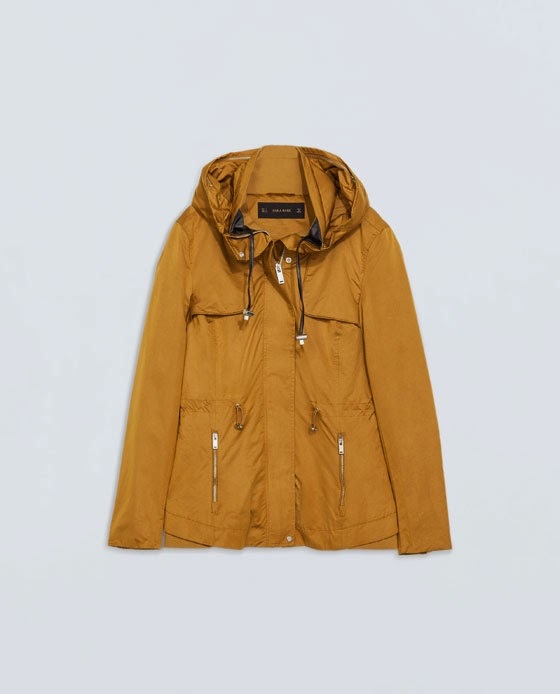 This showerproof jacket in perfect for a stylish schoolrun, wear with a breton top, skinny jeans and a pair of white trainers for a cool look. Wear this sweater now with a pair of distressed pale blue boyfriend jeans and tan heeled sandals for a cool end of summer look. A classic dress in an on trend colour, wear with navy pointed flats and a navy coat for a chic look. I love this Cos skirt, it really looks gorgeous on, I would wear with a navy fine blouse and heeled 70s style tan knee high boots for a cool 70s vibe. Add a punch of colour to a pale grey or navy jacket with this scarf. This scarf is a beautiful way to wear mustard subtly. 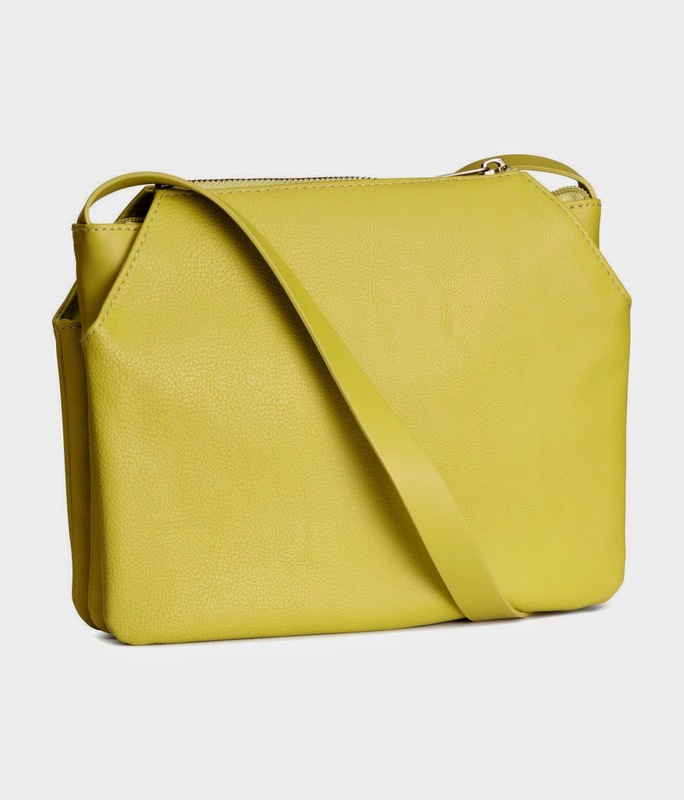 So will you be stepping into the Autumn/Winter in mellow yellow? I think I will, I just adore the Cos skirt, a definite addition to my A/W wardrobe. How are you finding the start of the school year, are you getting into the swing of the schoolrun, back to work, back to juggling life? Mustard is such a hard colour to wear but I absolutely ADORE it! 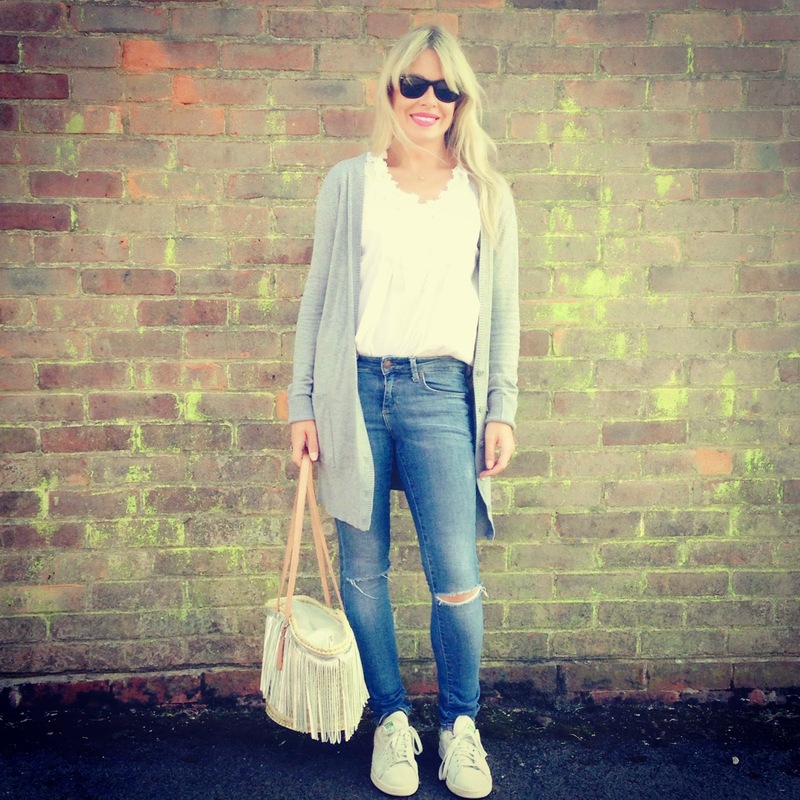 I love the grey cardigan with tshirt and jeans - think I might just copy that for my ootd! The H&M bag is lovely, so simple looking. I have a mustard skirt that I wear all year round, it was £14 in the Anthro sale in 2010 so probably one of the best purchases I've ever made! 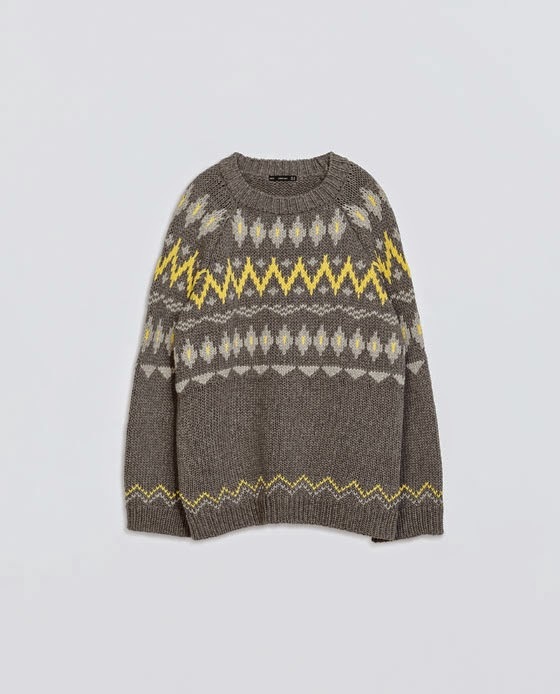 This autumn/winter is going to be all about mustard, grey & navy for me! I have nothing in this colour range, even though I have green eyes and dark hair I wouldn't consider it, due to my pale skin. 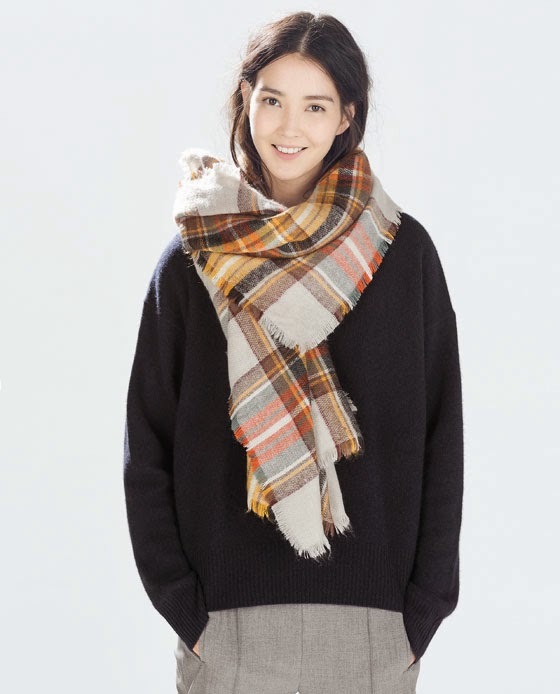 However, loving the Hush clothing image with the grey dress and the mustard scarf and I love the Cos dress you have picked. Very trendy & glam style pictures of yourself too, you are a very cool mum. I love a bit of yellow but I don't have much in the way of mustard yellow - I've always gone for something a bit sharper like the yellow jumper I put in my COS post. And like the others said - you must be the coolest mum on the school run! To download the Electra escape IPA for nothing of expense and furthermore you can pursue the IPA control which help you to introduce it effectively. Additionally, you can utilize Tweak Mo to Jailbreak ios 11 by basically utilizing marked Electra escape for the changeless escape without getting any sort of termination.